New data compiled by IndustryNet sheds light on the state of the U.S. adhesives industry. In line with U.S. manufacturing in general, industrial adhesives, hot-melt adhesives and adhesive application machinery stood out as top performers by average sales. The future appears promising for the U.S. adhesives market. Average sales of U.S. adhesives manufacturing totaled $9.5 billion. The hot-melt adhesives sector sold approximately $113 million in goods, and adhesive application machinery encompassed $107 million in sales. In line with the entire U.S. industrial sector, 1 percent of companies reported sales growth in 2016. What makes U.S. adhesives manufacturing so interesting is the industry's increasingly global reach. Of adhesives companies in the U.S., 30 percent imported raw materials, as of May 2017. With respect to export activity, 62 percent of adhesives companies had international distribution. To add context to these data points, only 11 percent of companies in the U.S. industrial sector in general imported raw materials, and only 29 percent distributed internationally. Employment-wise, U.S. adhesives companies held steady over last year. At the time of this writing, the industry in the U.S. included 457 plant sites, which employed 19,628 workers. Overall, 5 percent of all U.S. adhesives manufacturers reported employment growth, which puts the adhesives industry in step with the U.S. industrial sector as a whole. IndustryNet data shows that 4 percent of all industrial manufacturers reported employment growth over last year. Industrial adhesives companies encompassed 21 plant sites, employing 555 workers. Similarly, pressure-sensitive and epoxy adhesives companies accounted for 12 plant sites each. Diving further into the data, pressure-sensitive adhesives companies employed 614 workers; epoxy companies employed 321 workers. Today, IndustryNet data shows that the Midwest accounts for 34 percent of the U.S. adhesives industry. The South, arguably the most promising region for adhesives manufacturing, accounts for 29 percent of companies. The Northeast and the West account for 24 percent and 13 percent, respectively. Employment growth in the South was of particular note: 43 percent of all employment growth came from adhesives companies located in southern states. This statistic reveals an interesting trend: Data appears to show that adhesives manufacturing is shifting to the southern U.S., as opposed to remaining predominantly in the Midwest and Northeast. Only 29 percent of employment growth came from the Midwest. 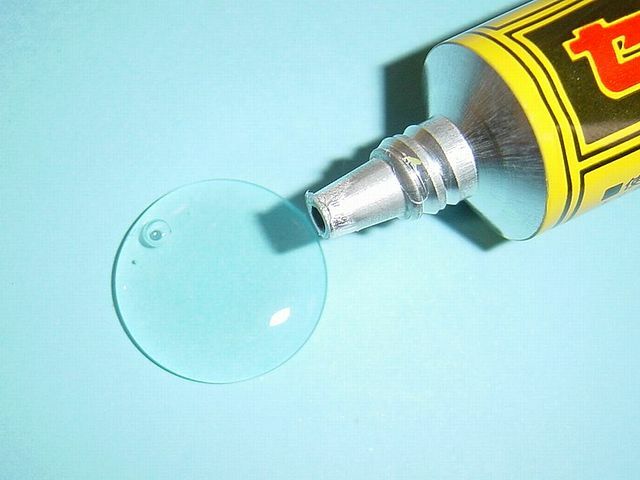 To learn more about adhesives companies operating in the U.S., visit IndustryNet.com and start your free search today. 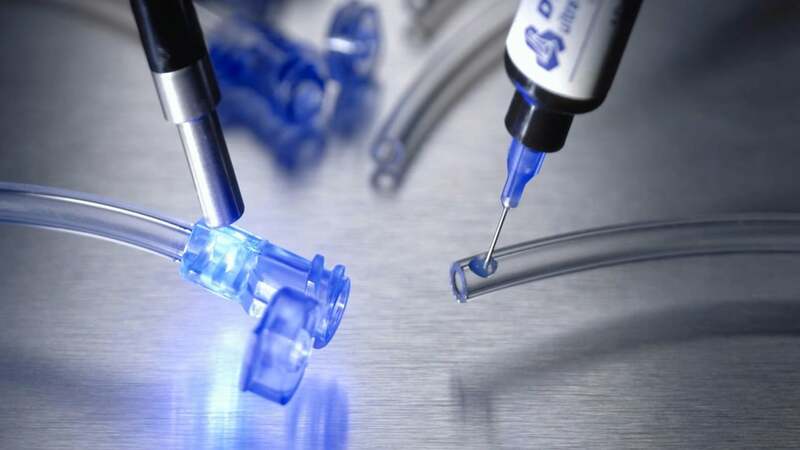 IndustryNet can connect you with hundreds of adhesives suppliers, specializing in everything from water-based adhesives and medical adhesives to adhesives for packaging and adhesive film. Request a quote, download catalogs, pinpoint a company's location or connect on social media -- all in one place, and all for free. Are you in the adhesives industry? IndustryNet can help industrial buyers find you. Learn about our marketing solutions for your business.